You impact lives with your gift to PRAISE 106.5! 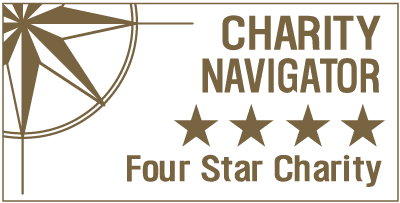 PRAISE Share is your chance to partner with PRAISE and reach people all across Northwest Washington and the Lower Mainland. Your gift today will play a vital role in helping PRAISE share the transforming love of Jesus with more people. God leads you to give will make a significant difference. Canadian Donations: If you are a Canadian donor, please visit our Canada Donation Page. Should you have any questions, please e-mail Kari at kari@praise1065.com or call 360.922.6228 to speak to her directly. 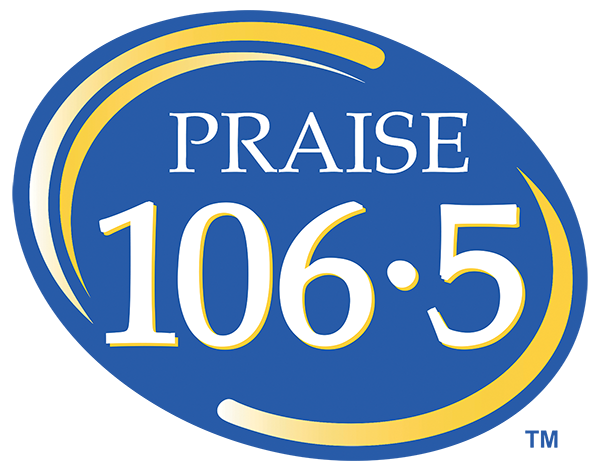 Praise 106.5 is a part of CRISTA Ministries and is a charter member of the Evangelical Council for Financial Accountability (ECFA). Your gift is fully tax deductible in the U.S. Thank you for your generous support.